Guest Blog: TF’s co-founder, Jackie Elton, tells us a bit about some of her dreams colliding yesterday at Wimbledon! Anybody who knows me well is aware of my passion for all things tennis and Wimbledon in particular. I play tennis every week and I live about 20 minutes from the All England Club and first went to watch tennis there when I was about 7 years old. My father had courted my mother by taking her to Wimbledon and went there every year without fail. I haven’t missed Wimbledon since my teens. And all that time there was the big question, when would a British man win Wimbledon? The last man was Fred Perry in 1936. I wondered if it could ever be in my lifetime. In 2005, I saw Andy Murray play at Wimbledon for the first time, as he snarled, fought, and played sublime tennis, and I knew he might be the long awaited One. But would he? A few years ago, I became a season ticket holder and even set up and ran a successful Wimbledon ticket company for a while. I have lost count of the times I have watched, cheered and wept as Andy won and then… lost. Transforming Faces Board meetings have occasionally had to be moved to accommodate the Wimbledon timetable by a kind and tolerant Transforming Faces Board. 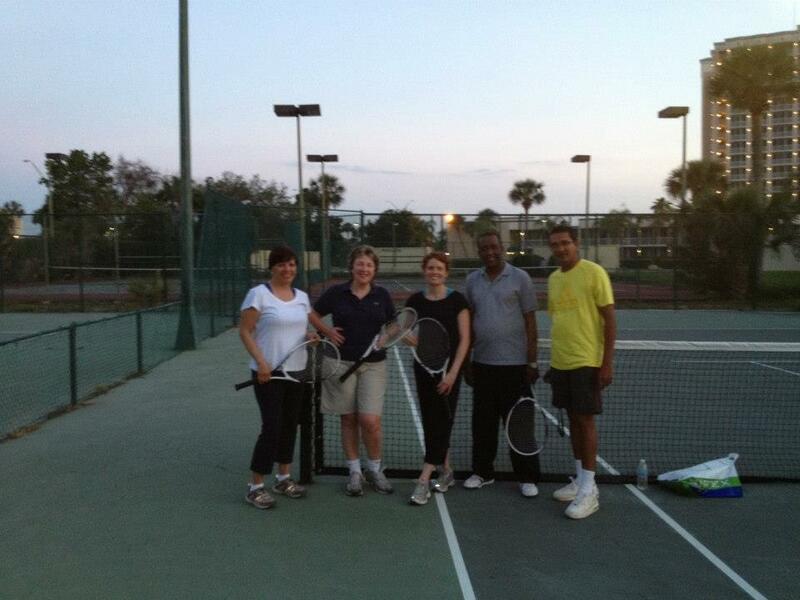 And of course the times when staff, board and partners of TF have from Orlando to Accra found themselves playing tennis with me. Last year I watched and wept at Centre Court with Andy as he lost in the final – the first final with a British man for 76 years since Fred Perry. A few weeks later, I was back to see him win Olympic Gold and a couple of months after that watched through the night on TV as he won the US Open, his first Grand Slam victory. I was determined that like him, I would be back in 2013 on Centre Court at the Wimbledon Final. But of course, there is my passion for Transforming Faces and working with those, who like me were born with Cleft Lip and Palate. Imagine my surprise and delight when I met with Satish from Smile Train when he told me that Pinki Sonkar – the star of the Smile Train’s Oscar winning movie, Smile Pinki a child from a small Indian village near Benares – would be doing the coin toss at the Men’s Final 2013, representing Smile Train. 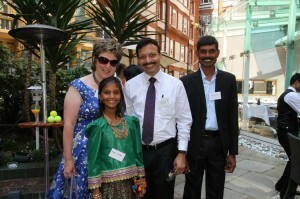 I was delighted to meet young Pinki and her father the day before the Final in Central London at a Smile Train reception. Then, I watched on the big day as she, Andy and Djoko did the coin toss on Centre Court. 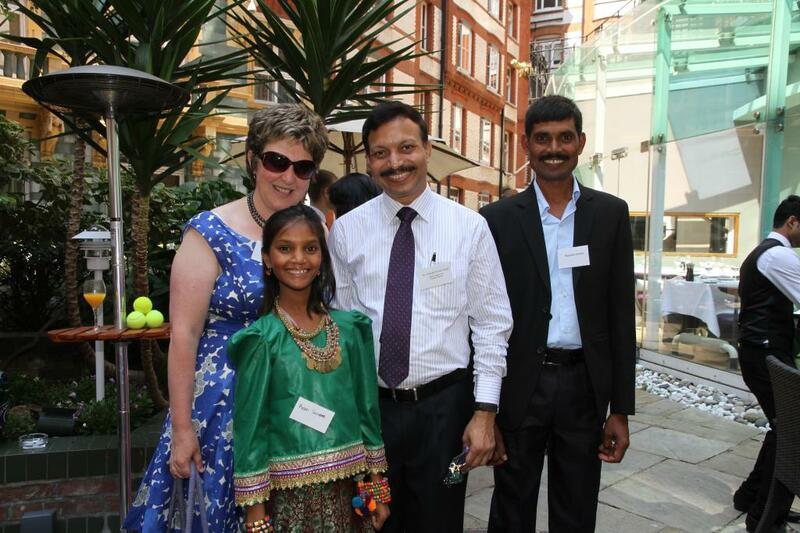 The cause of cleft lip and palate hailed by thousands on Centre Court and millions around the world. Who would have guessed that on the day that Pinki performed her role so elegantly, Andy would win the Championship in three sets – and the dream of the British Nation would finally be fulfilled. Shortly after the Final, Pinki, and her wonderful surgeon, Dr. Subodh from Benares and I met together at the Fred Perry statue in a celebratory mood. It was a day when my worlds collided in the most magical way and a dream was realised. What better inspiration could there be to develop and expand the work we do in creating better chances and outcomes for children all over the world born with Cleft Lip and Palate? Pinki represents hundreds of thousands of children all over the world who are emerging into the spotlight – let’s make it happen. Surely that won’t take as long as it did for a British man to win Wimbledon?